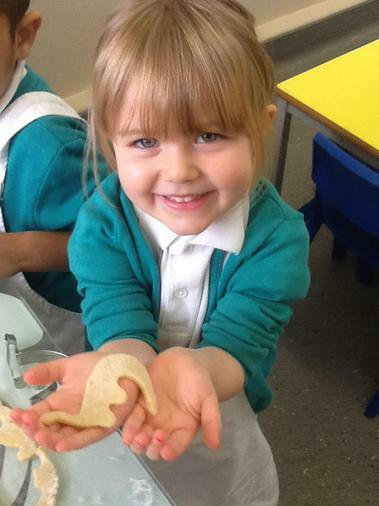 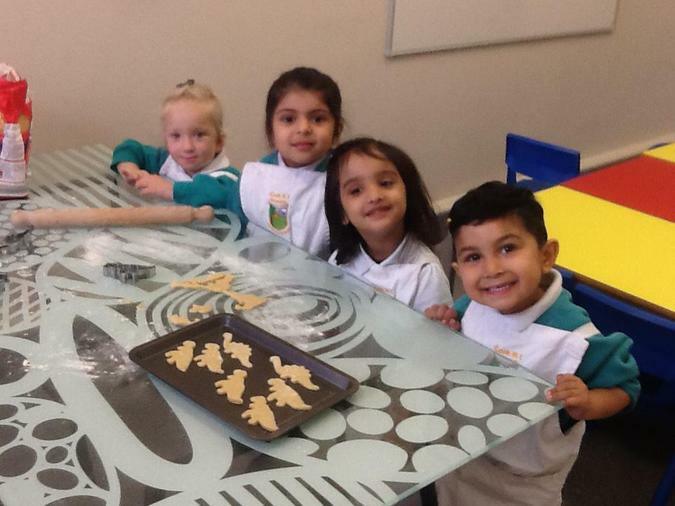 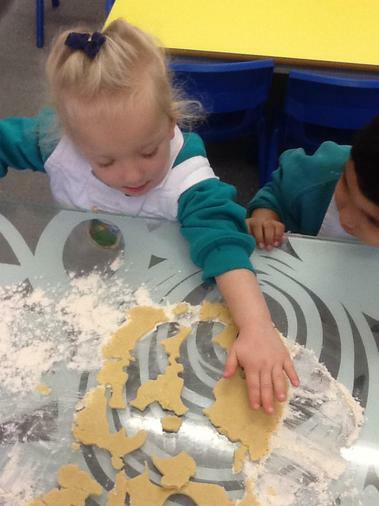 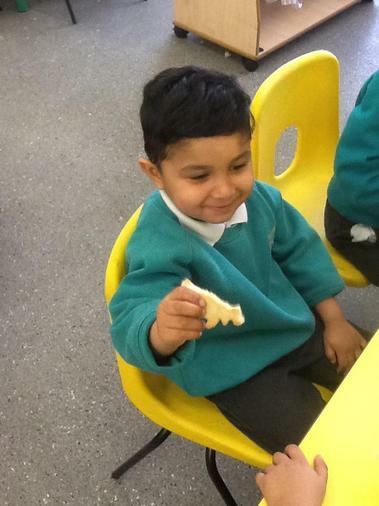 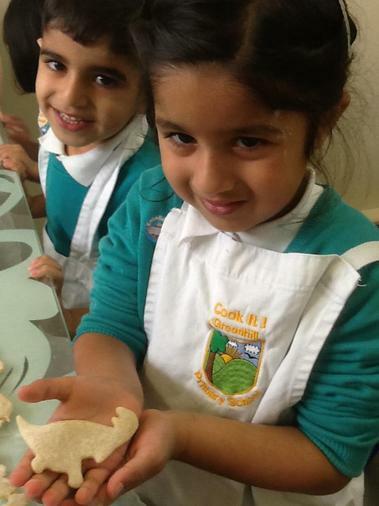 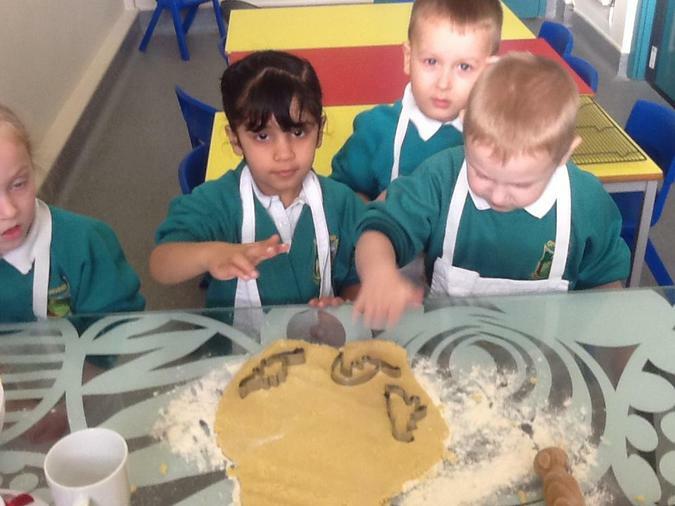 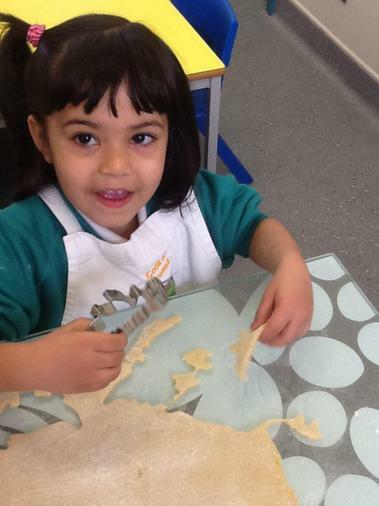 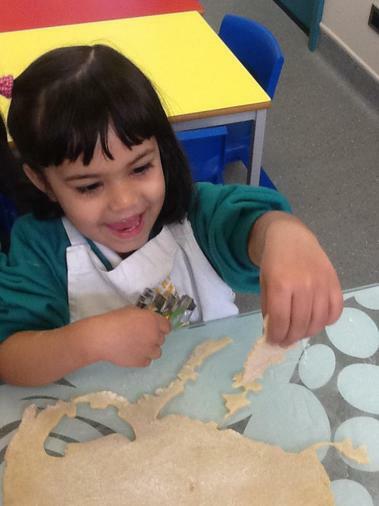 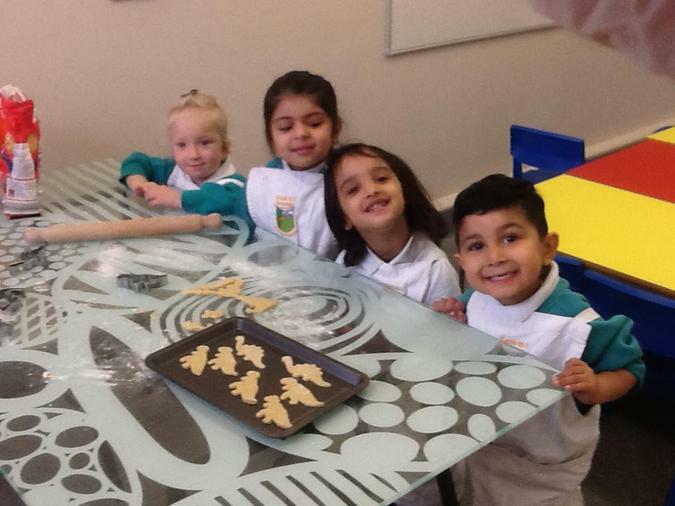 We made dinosaur shaped vanilla biscuits. 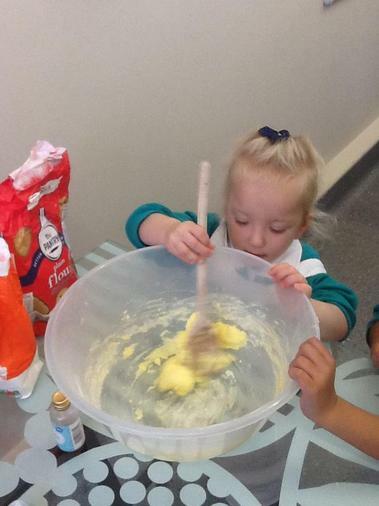 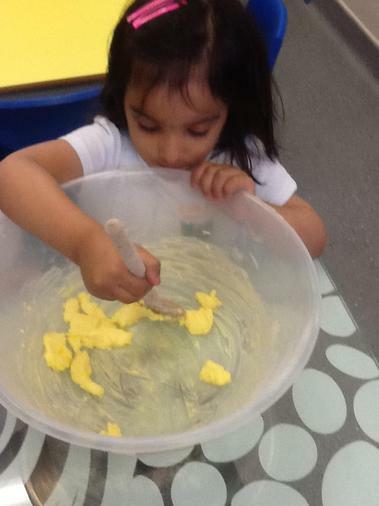 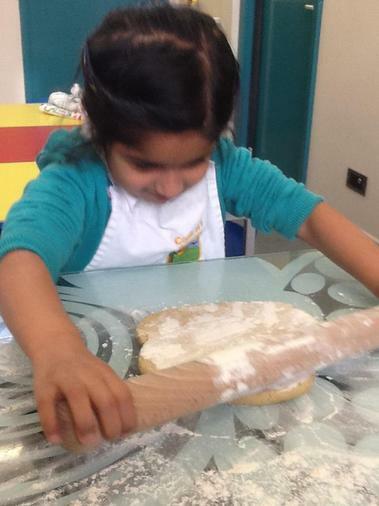 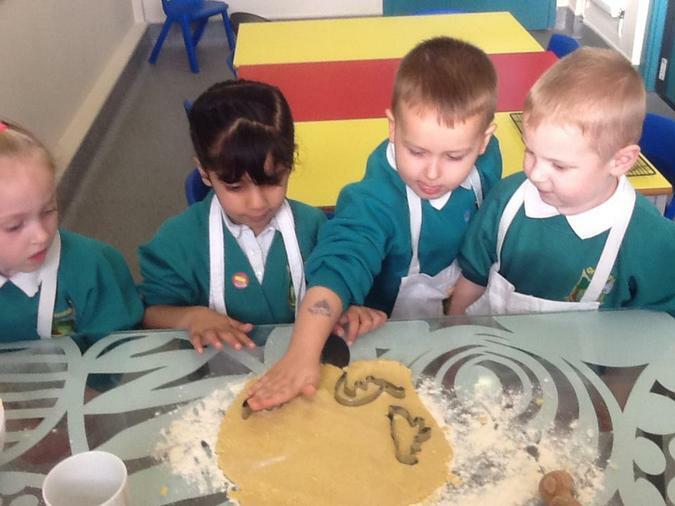 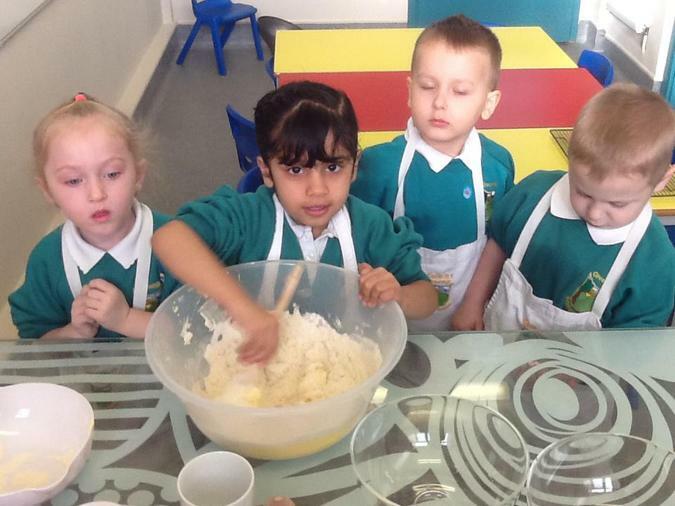 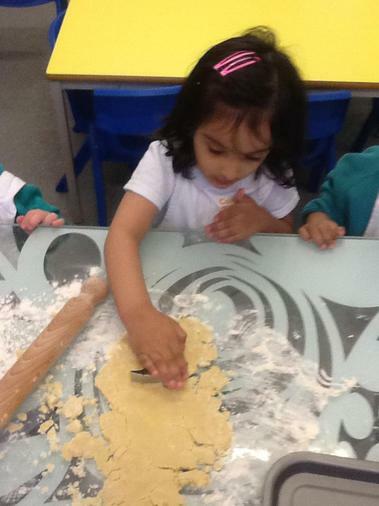 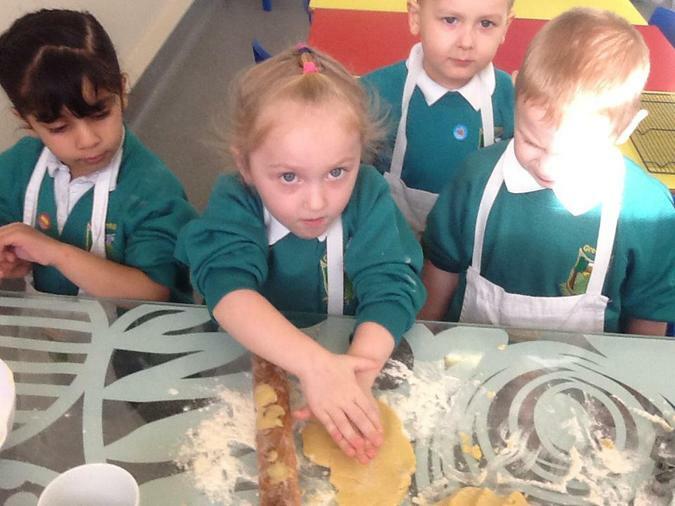 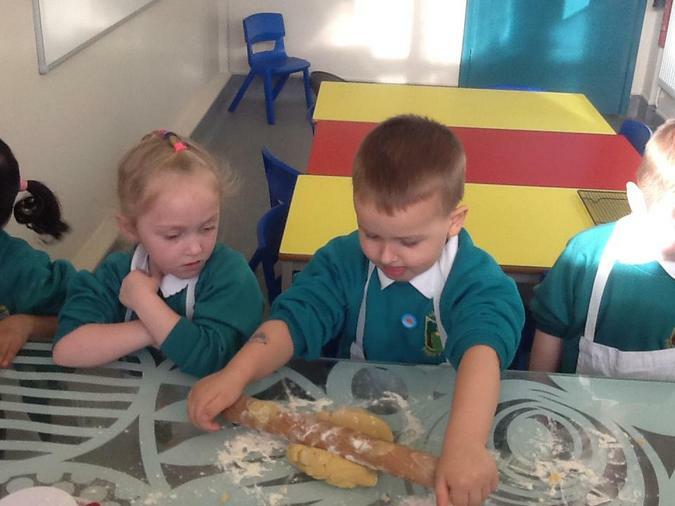 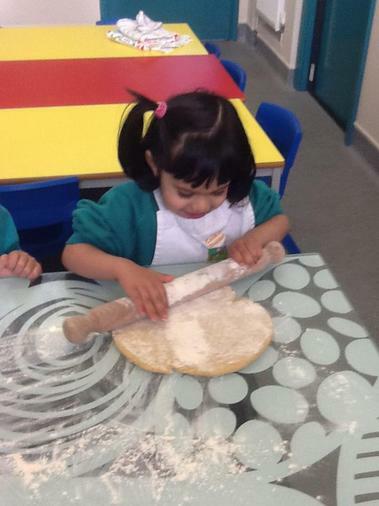 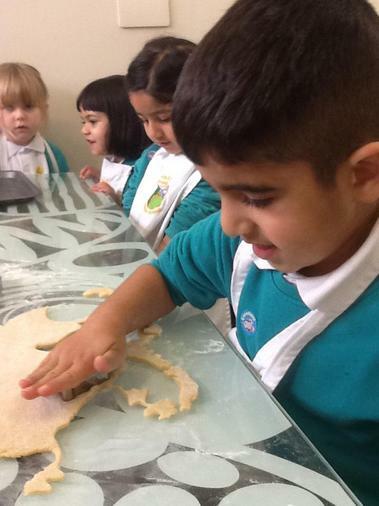 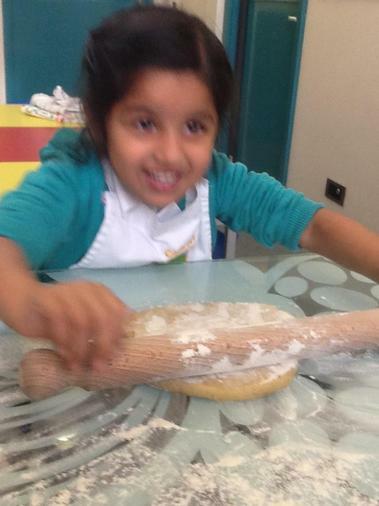 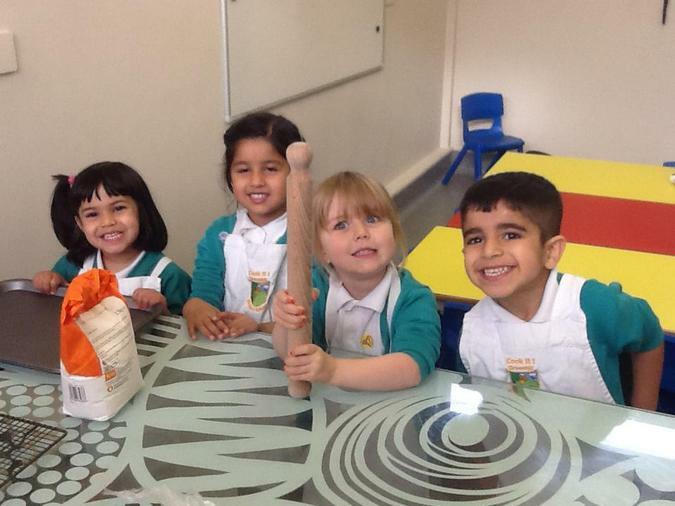 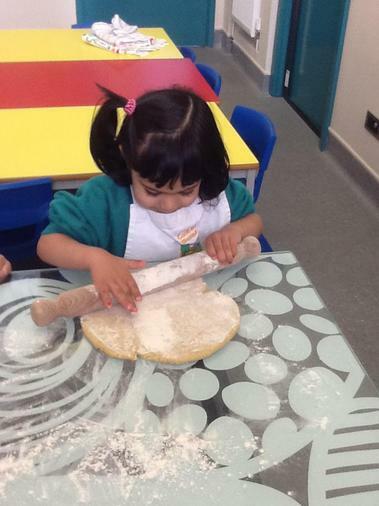 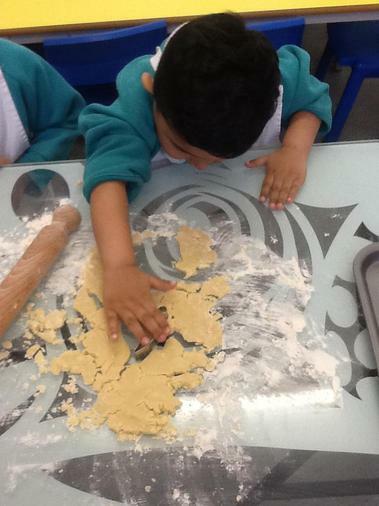 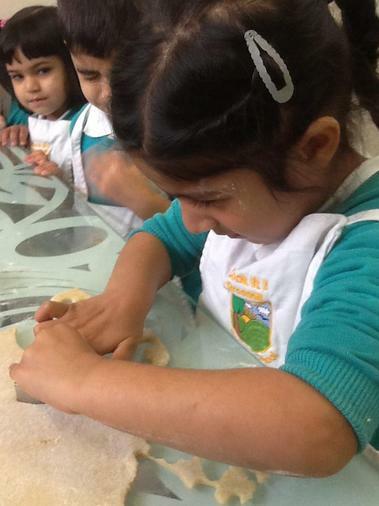 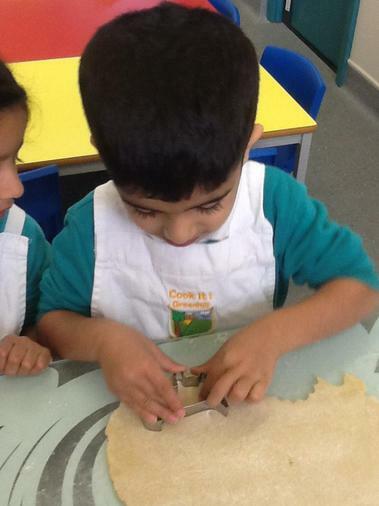 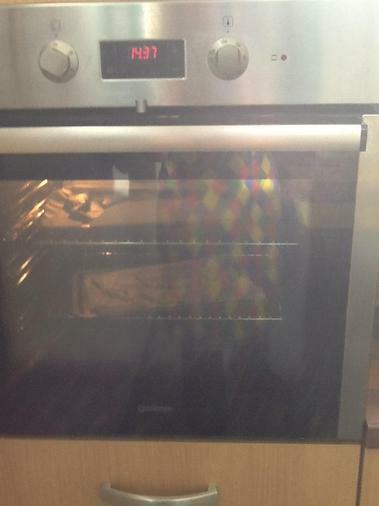 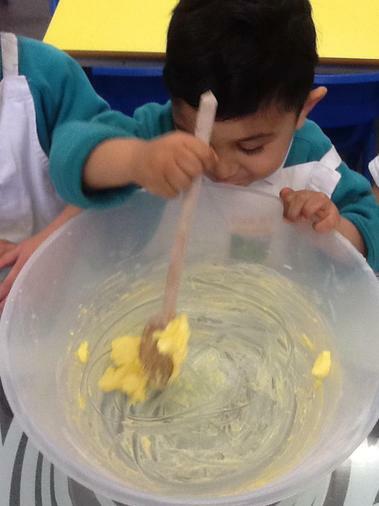 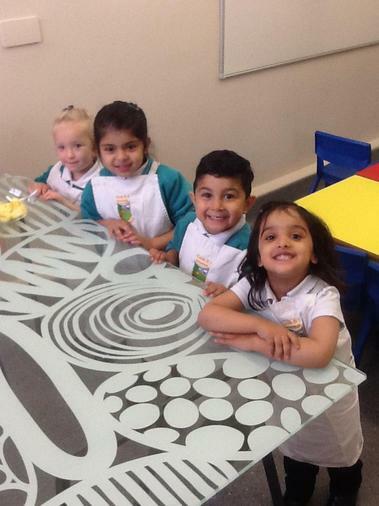 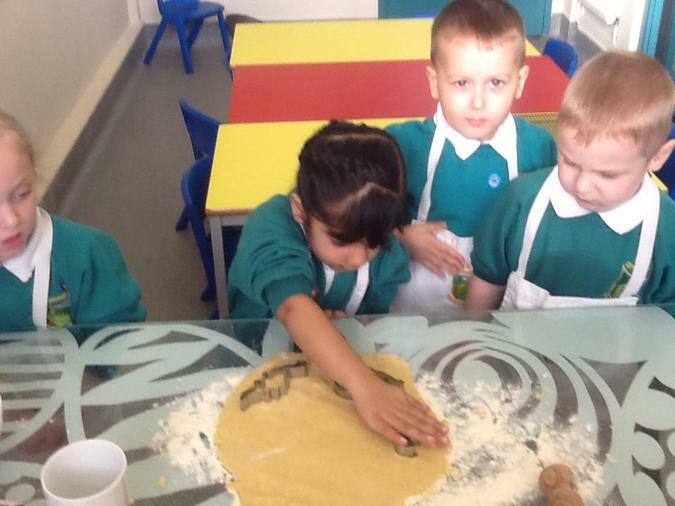 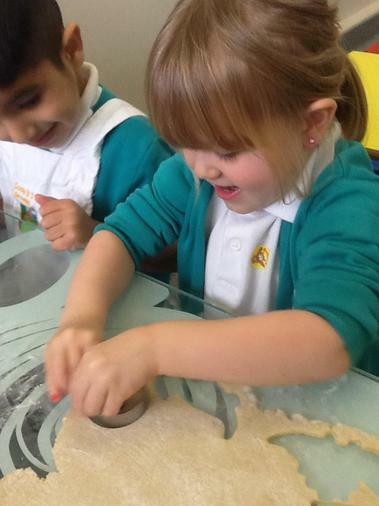 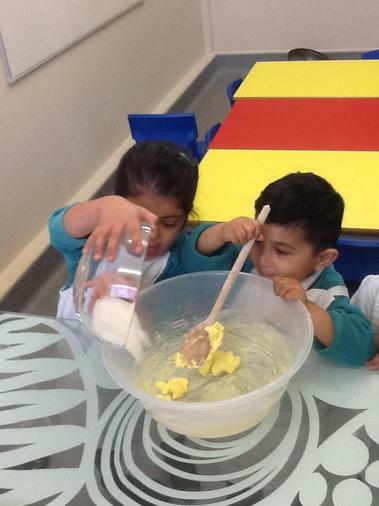 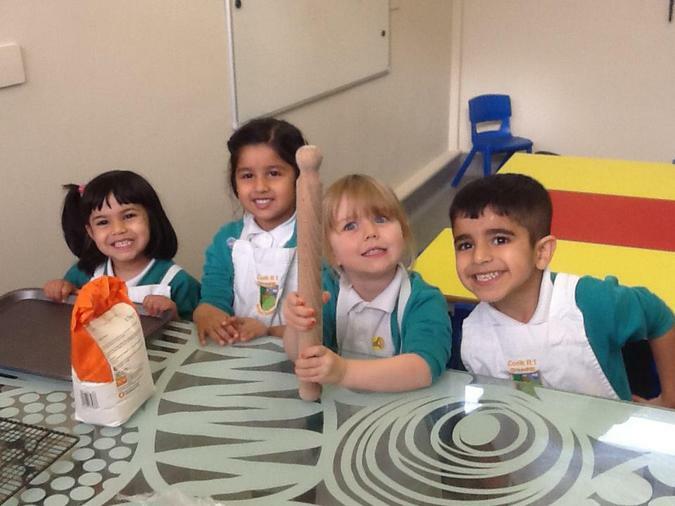 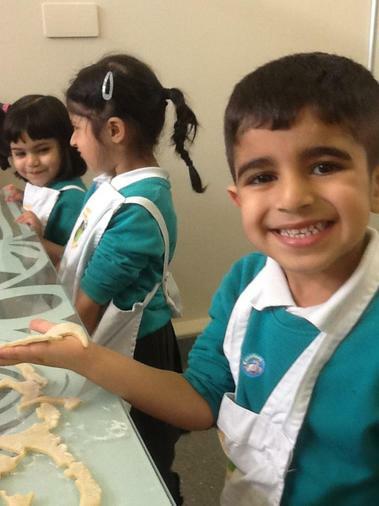 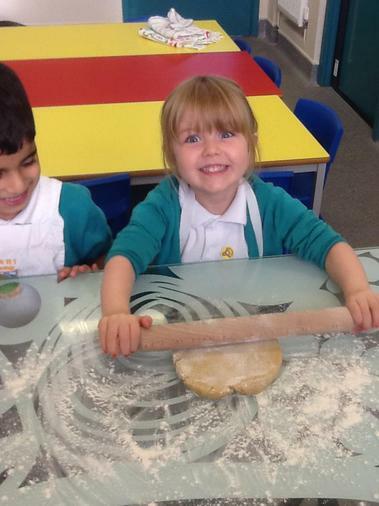 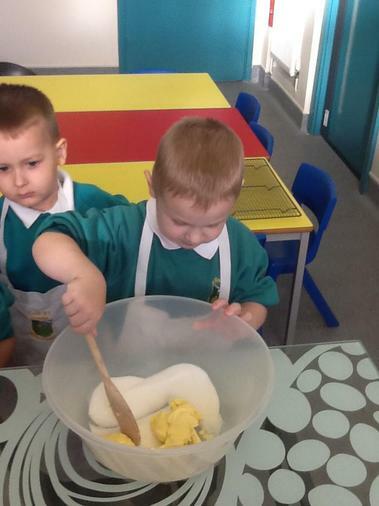 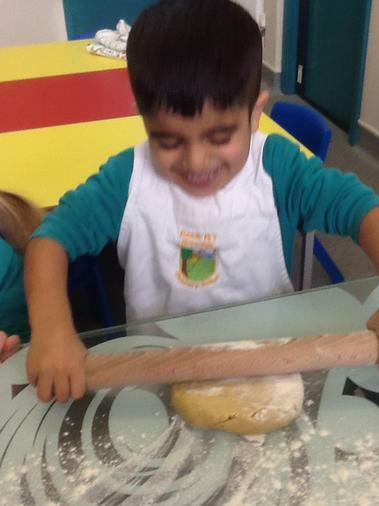 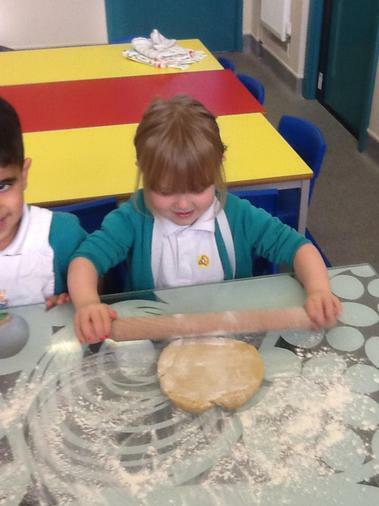 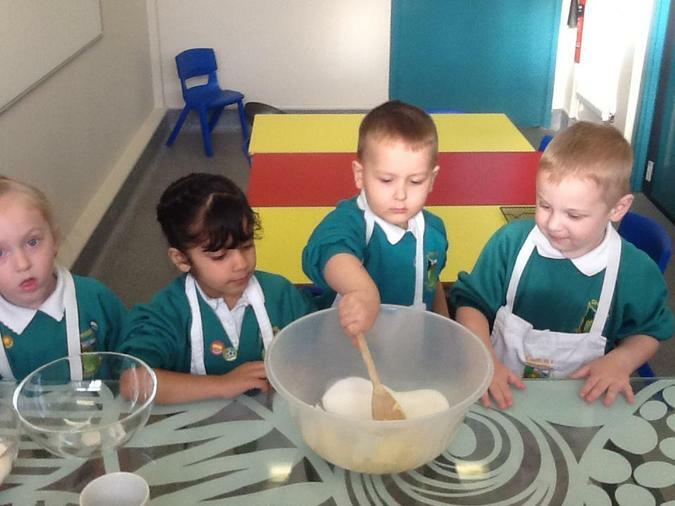 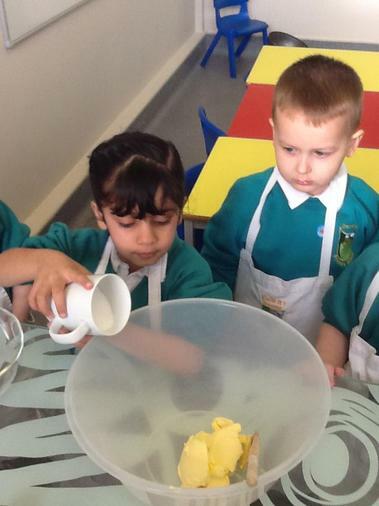 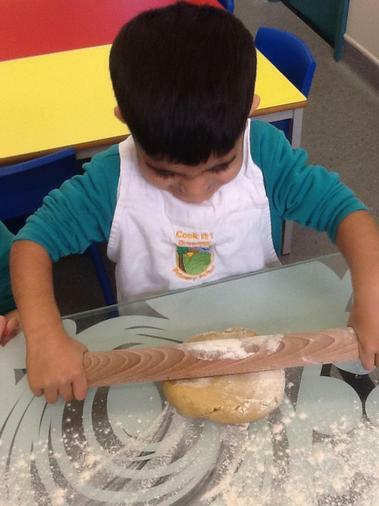 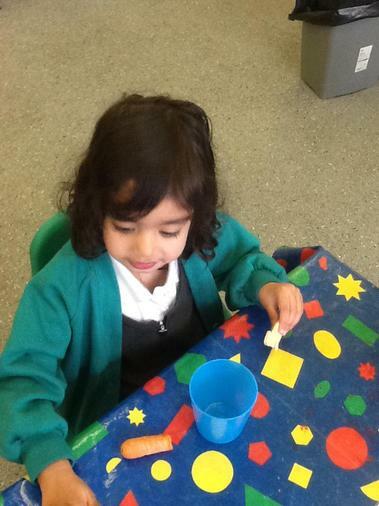 The children weighed out the ingredients, mixed them together and put them in the oven to cook. 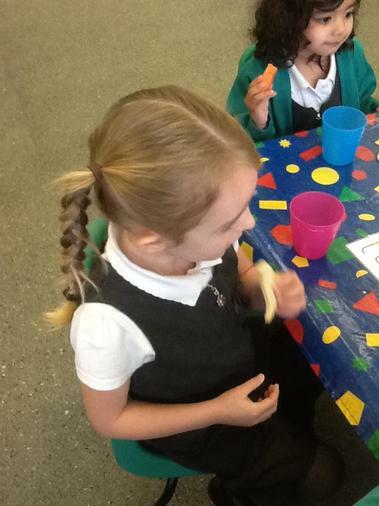 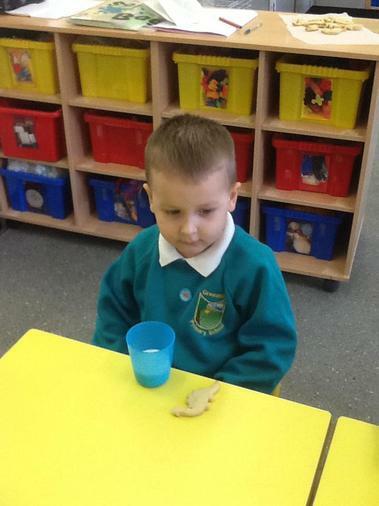 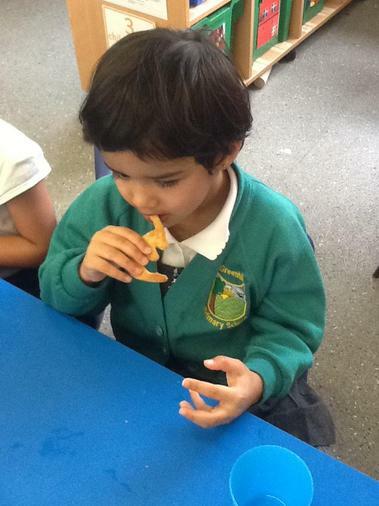 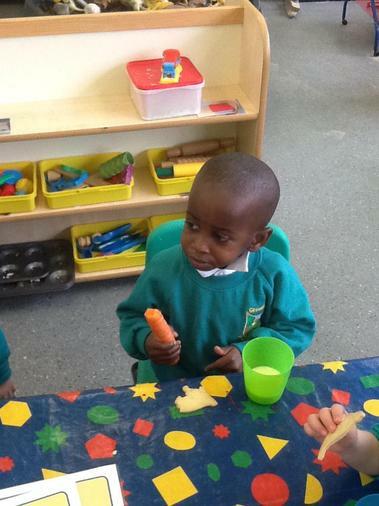 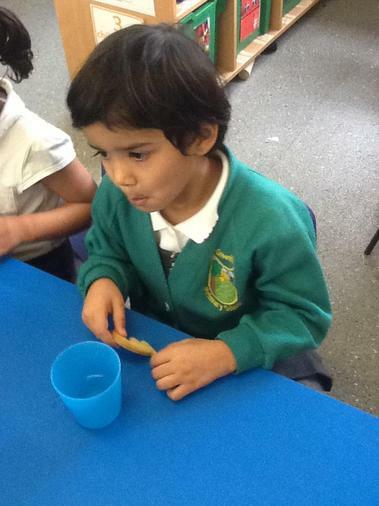 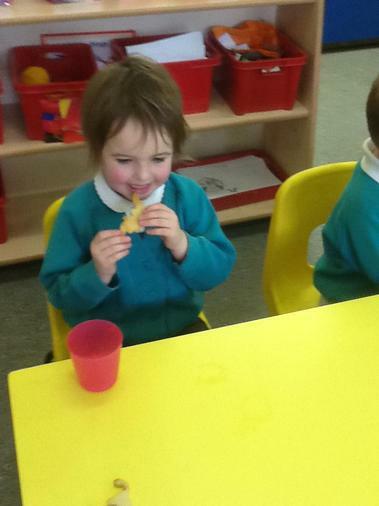 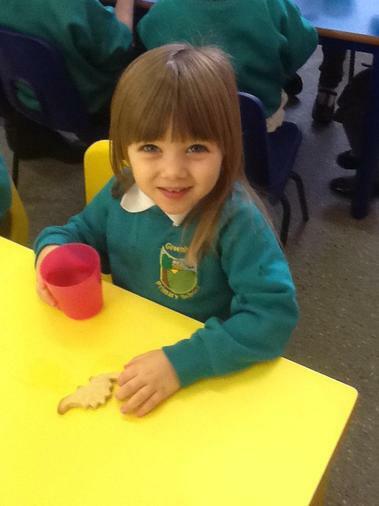 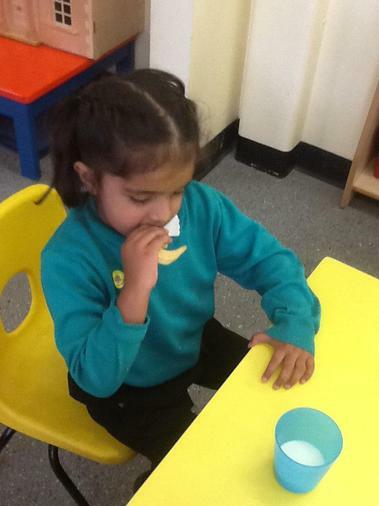 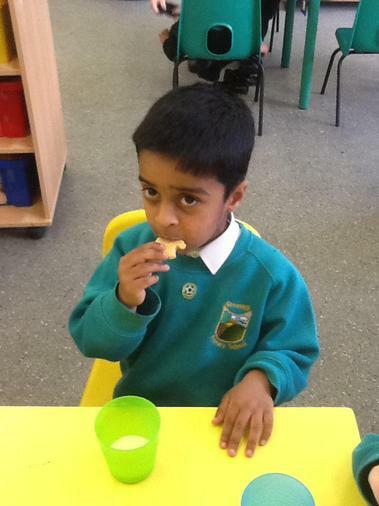 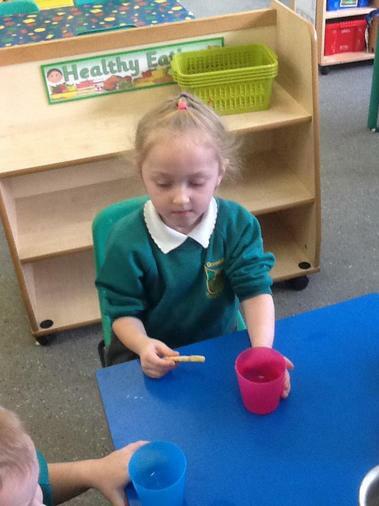 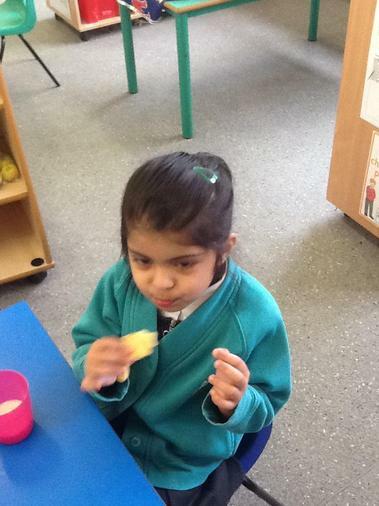 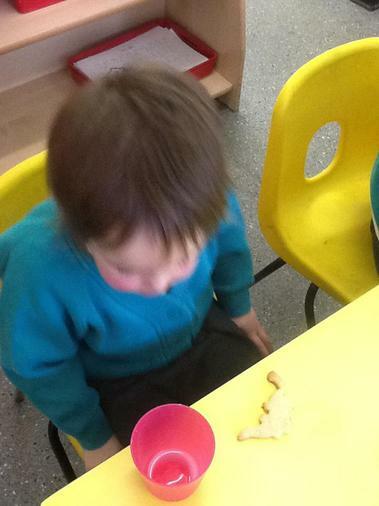 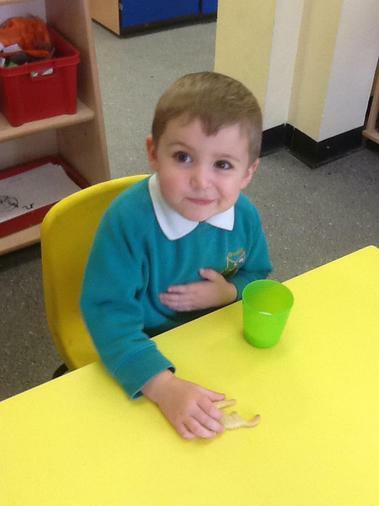 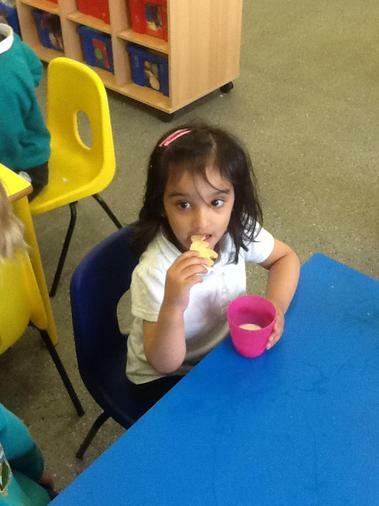 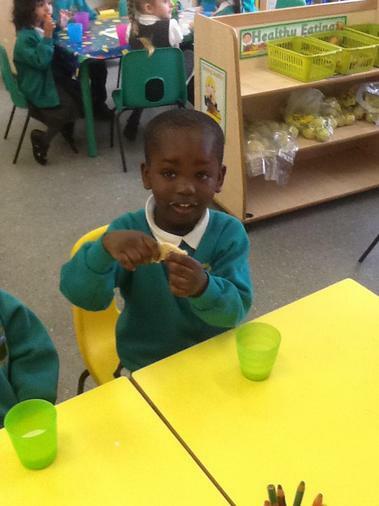 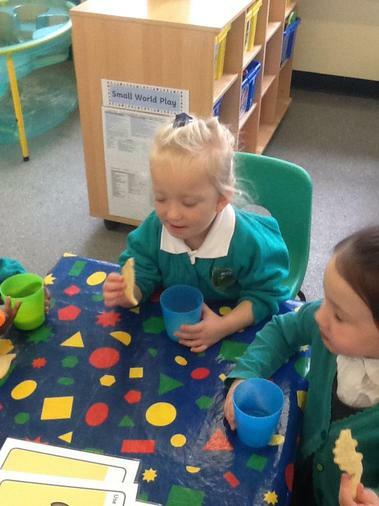 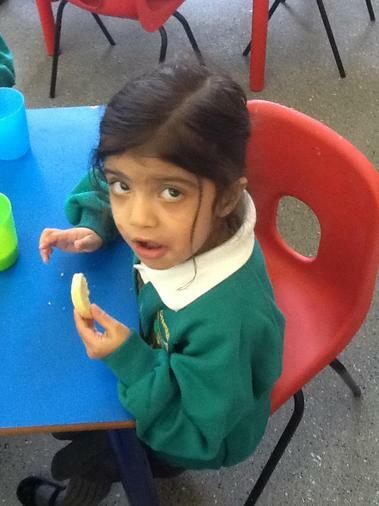 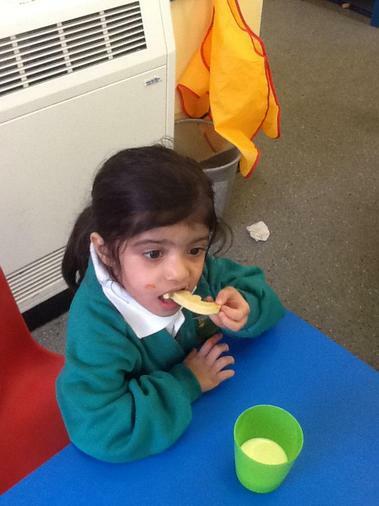 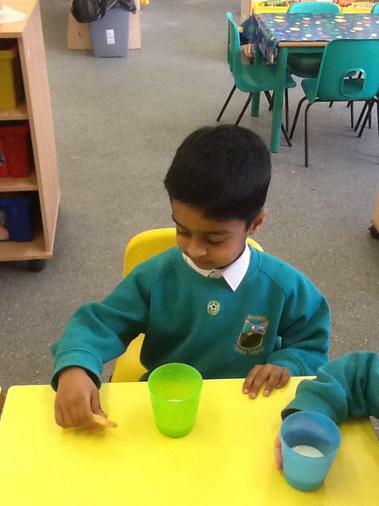 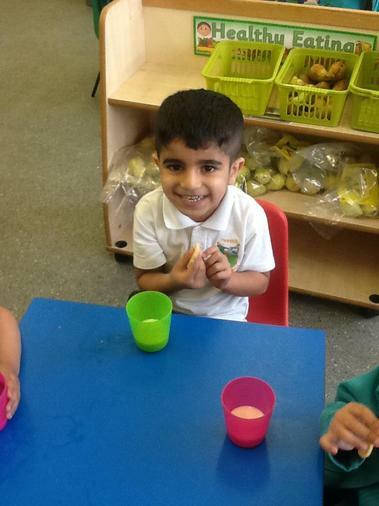 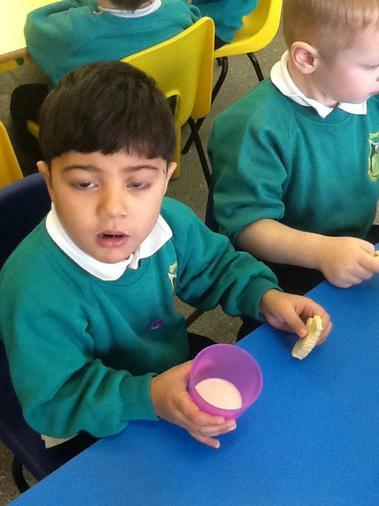 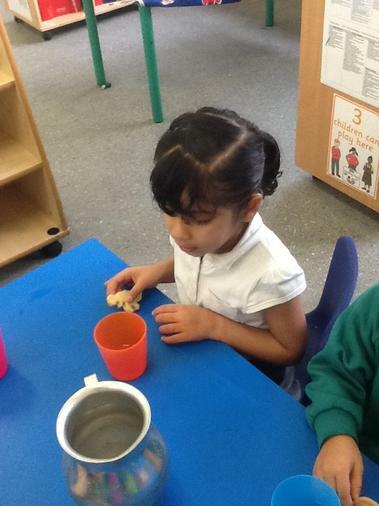 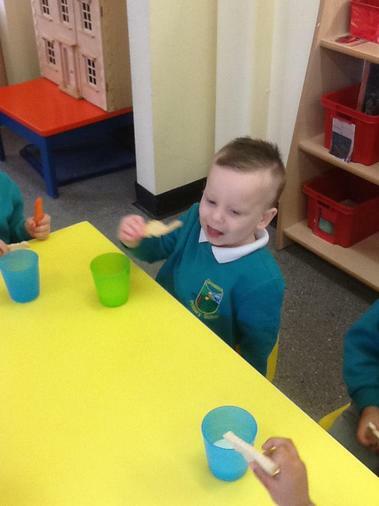 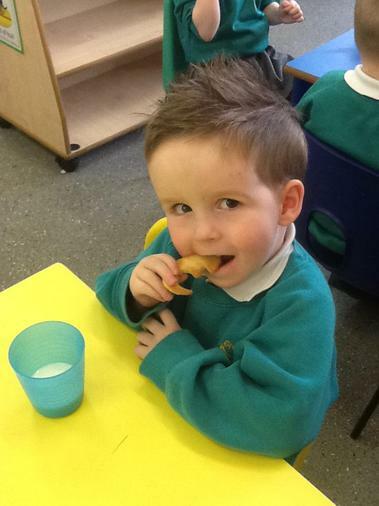 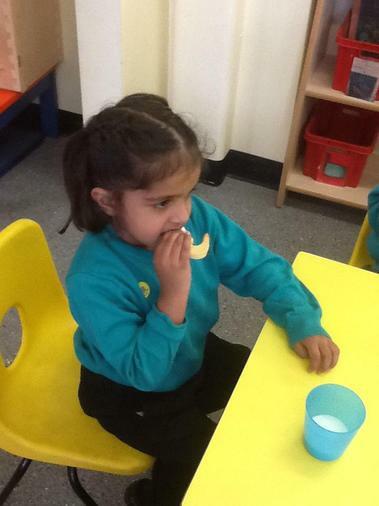 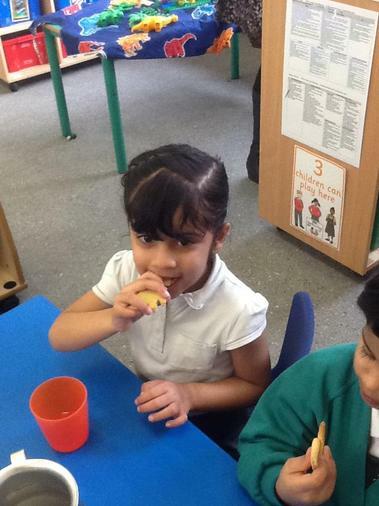 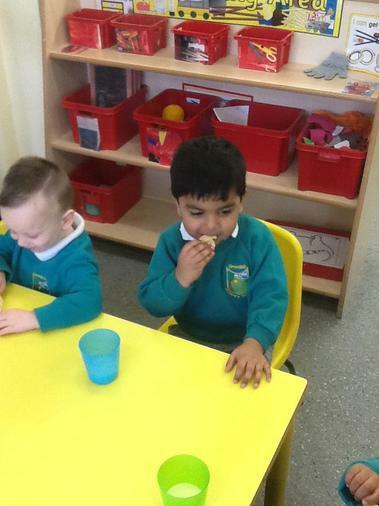 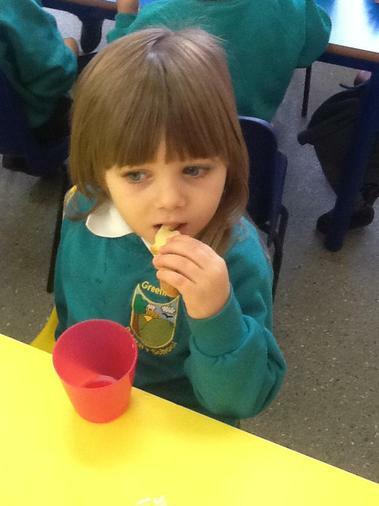 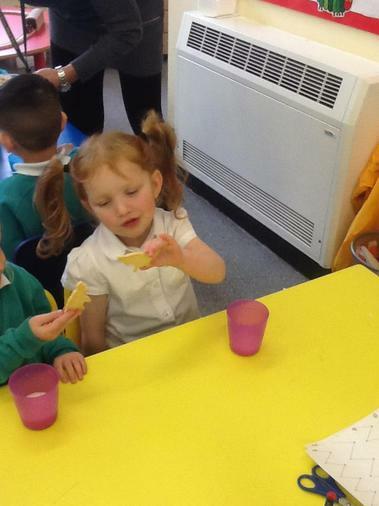 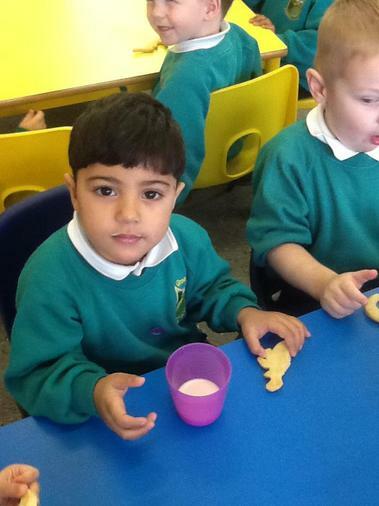 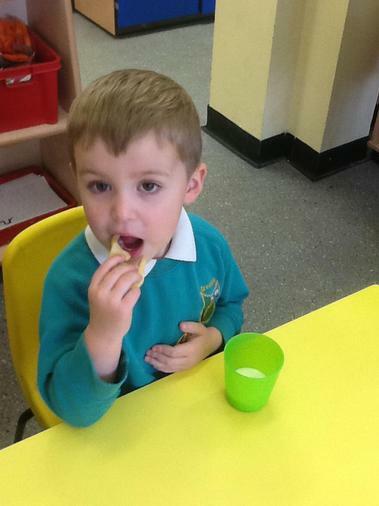 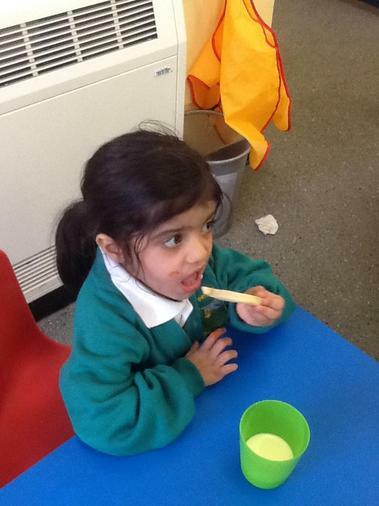 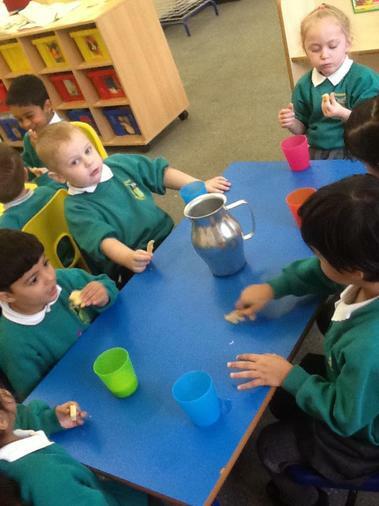 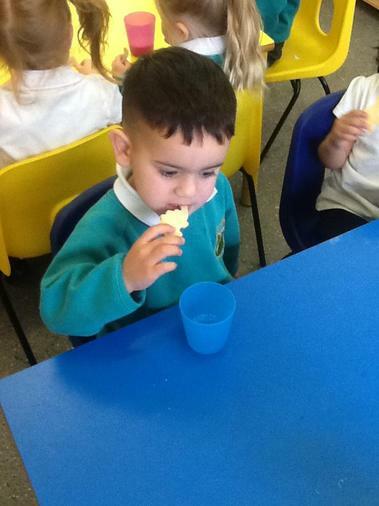 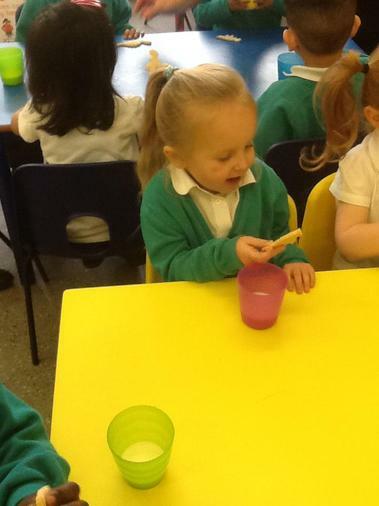 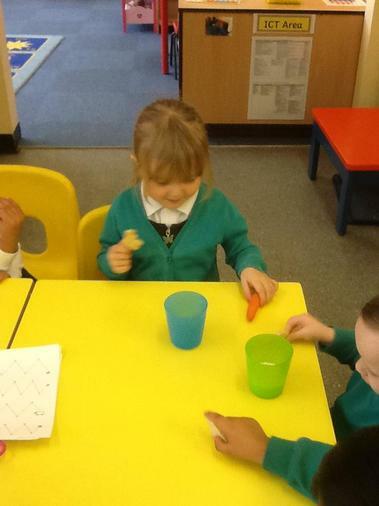 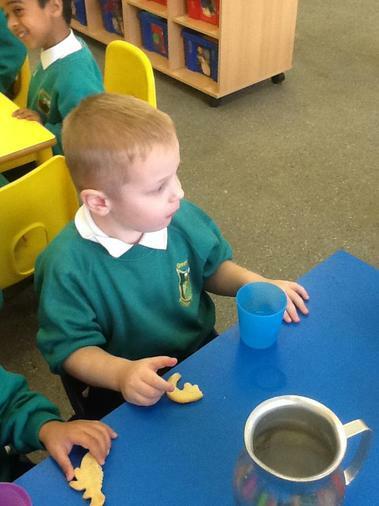 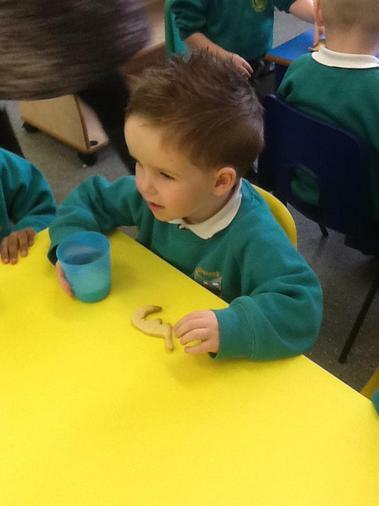 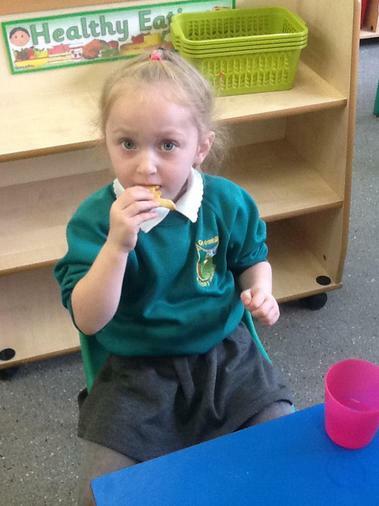 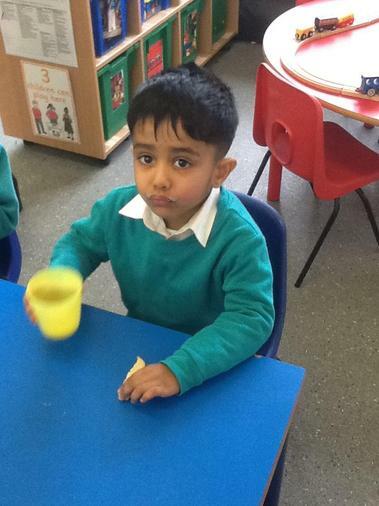 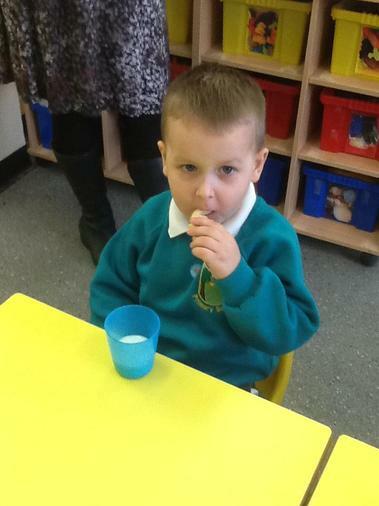 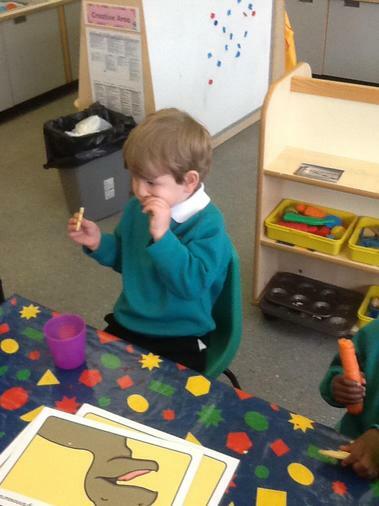 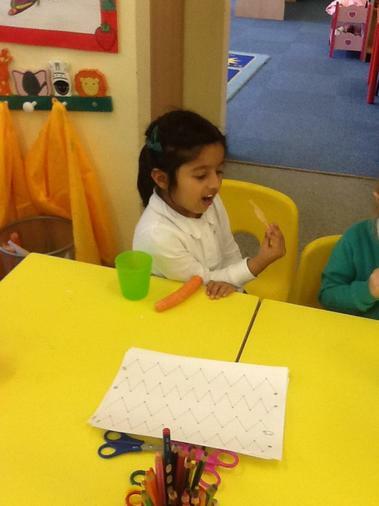 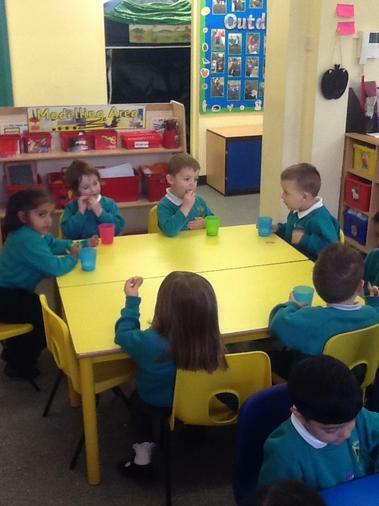 We enjoyed the biscuits for our snack.